Wei Liang started a new discussion, Excuse me, is this coin false? 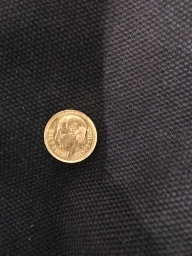 Excuse me, is this coin false? 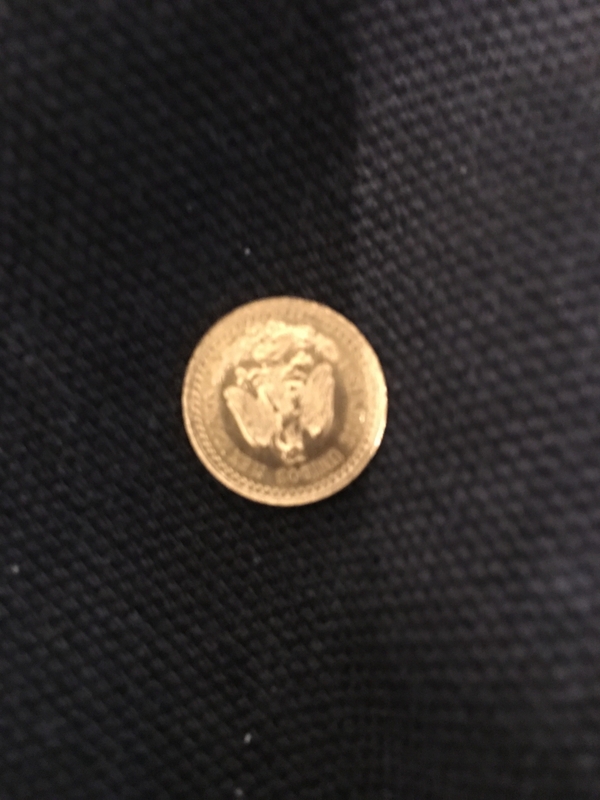 $20 Gold Saint-Gaudens High-Relief Masterpiece - 10mm version of the original 1907 Saint-Gaudens design commissioned by President Theodore Roosevelt. Includes certificate of authenticity and official archive registration form with each coin. Wei Liang replied to a discussion, Is it the wrong version? 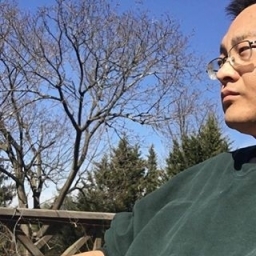 Wei Liang started a new discussion, Is it the wrong version? Is it the wrong version? Is there any wrong currency in 1909? 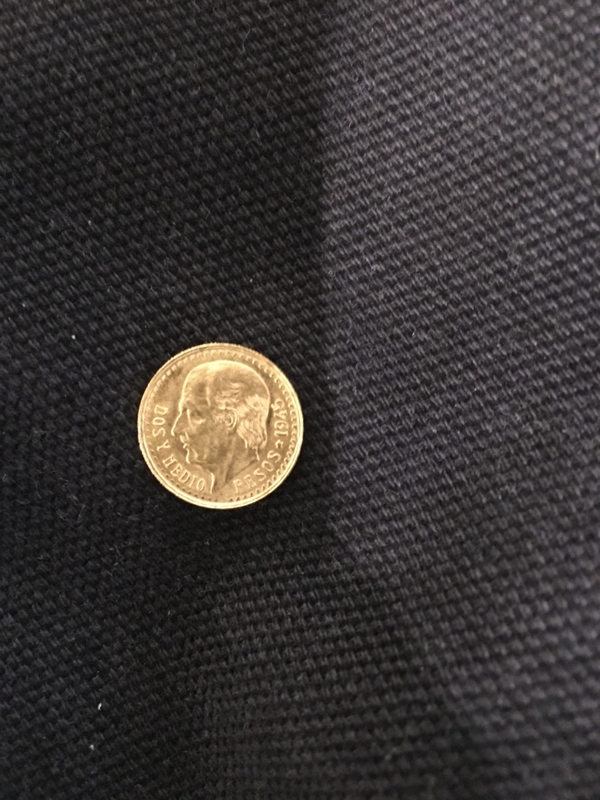 I have a coin with no letters and hair on my head. I don't know if it's the wrong coin. Wei Liang added a new comment in Should You Buy Junk Silver Coins When Silver Prices Drop? I just received Franklin for 59 and 60 years. Check the data, say that if it is all the clock line, the value is higher, so you want to ask what is the whole clock line? Is the two bell type sling on the pattern? Is it a crack in the clock?